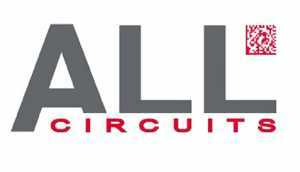 ALL Circuits has added BMS Circuits in Bayonne, TIS Circuits in Tunisia, and more recently AC Electronics in Angers and GDL Circuits in Guadalajara, Mexico. In 2015, ALL Circuits was acquired by IEE, strengthening both its automotive pedigree and market offering. 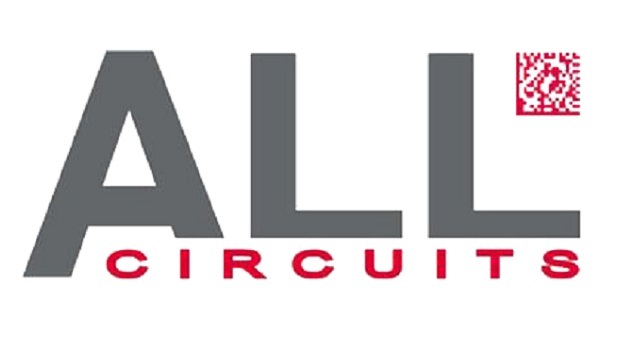 ALL Circuits is a family of over 2,000 staff with more than 25 years’ experience in the automotive sector, where the demand for reliability and traceability is absolute. 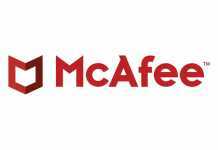 That focus on compliance, quality and qualification has aided our growth into other sectors like Transportation, Medical, Communications, IoT, Energy and Industrial. Our background in automotive electronics has set a high bar for manufacturing compliance, quality and reliability and we apply that high standard regardless of the end market. ALL Circuits has become the largest EMS in France, a top ten European EMS, and top 50 worldwide, with more than 25 SMT lines, in 50,000 square meters of manufacturing space, serving blue chip customers all around the world. ALL Circuits believe that innovative products sometimes need innovative processes and that digital transformation is affecting them as much as it affects the customers and their markets.